Bride-To-Be Priyanka Believes That Guests Will Need A Vacay After Her Wedding, Here's Why! The Nickyanka wedding will be a blast, thanks to all the things they have lined up to celebrate the union! With guests like Dwayne 'Rock' Johnson, Jonathan Tucker, Kelly Ripa and Lilly Singh flying in for the wedding, Priyanka and Nick are making sure that their wedding week is remembered by everyone who attends it. With Umaid Bhawan Palace in Jodhpur completely booked out for the wedding ceremonies and non-disclosure contracts signed, the wedding has all the signs of being the quintessential big, fat, Indian Wedding. 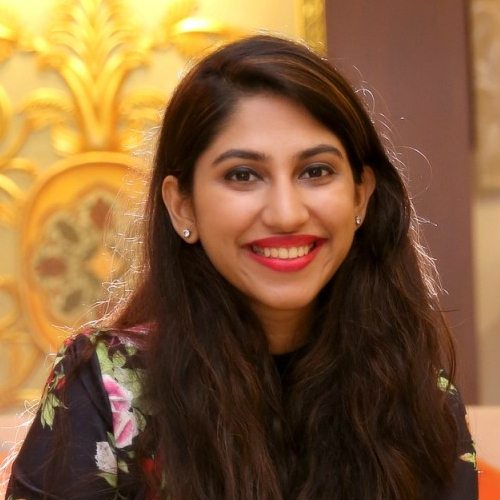 There are a lot of pre-wedding functions like Mehendi, Sangeet, Haldi, and Cocktail along with an Indian wedding and a Christain ceremony lined up in the next few days. And just like you, we too cannot wait to get a glimpse of the adorable couple all decked up in designer ethnic wear and dancing together. Ace designer Ralph Lauren will be designing her wedding gown. This is a break from tradition for the designer considering he's never dressed a star for their wedding in the past. Woah! From what PC told a leading magazine, "People will need vacations after this wedding". Looks like the desi girl has ensured that all guests are on their feet and dancing throughout the three-day festivities. Considering how grand Nick-Priyanka have been in the past, from Nick shutting down Tiffany's to select her engagement ring to Priyanka flying down to Amsterdam for her bachelorette, we aren't really surprised about PC's statement. But that's not it. We're also looking forward to seeing Nick enter on a ghodi on his wedding day! When Nick was asked if he was comfortable entering the venue on a horse, as is Indian tradition, he replied "I am... I can't wait." Oh, the things we do for love! They will also take customary saat pheras. When told that this signified spending seven lifetimes together, he said he believed they were already on their third lifetime together (wonder why's that!) and added that "I'll take seven more." 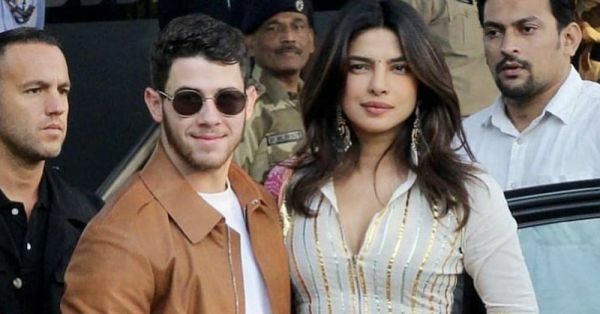 Looks like Nick jiju just can't get enough of Priyanka and that's exactly what love is all about!